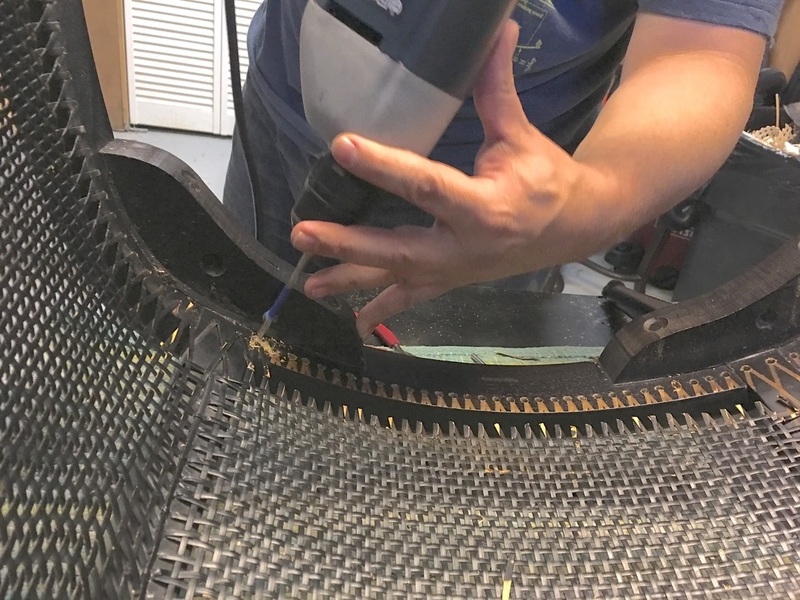 This years SeatWeavers' Guild, Inc Annual Gathering took place in Asheville, NC at the Folk Art Center along the Blue Ridge Parkway from July 30-31st. This was my second year attending and first time away from my daughter! My dad came along with me this year and we represented 2 generations of caners. My dad and I took off early from Columbus, OH to make it to Asheville, NC in time to unload our chairs and supplies at the Folk Art Center and to make it to Brandy and Dave's shop before it closed for the weekend. After we dropped off our things at the Folk Art Center and checked in for our badges and goody bags, we headed over to ﻿Silver River Center for Chair Caning ﻿in the River Arts district of Asheville, NC. I can't help but be jealous of their S P A C E to work, their museum, and room for education with examples. 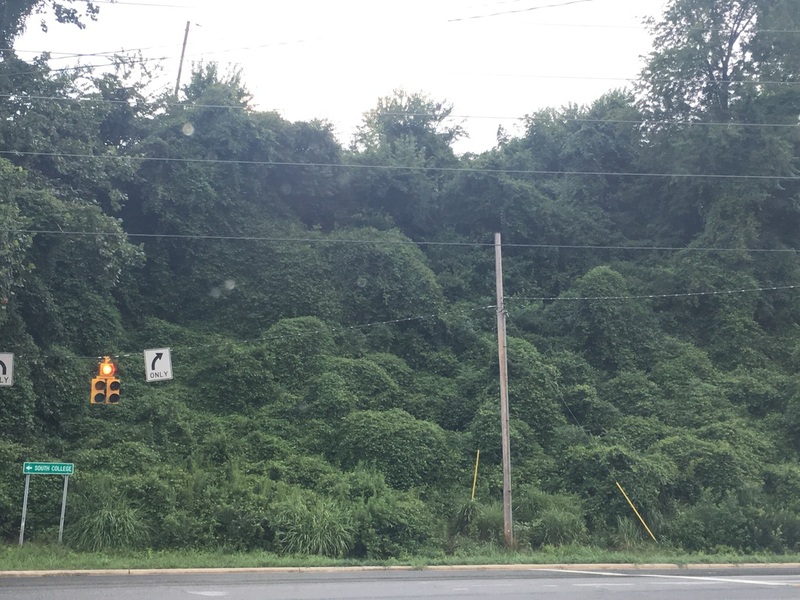 So much hard work has gone into everything. Super high fives Brandy and Dave! 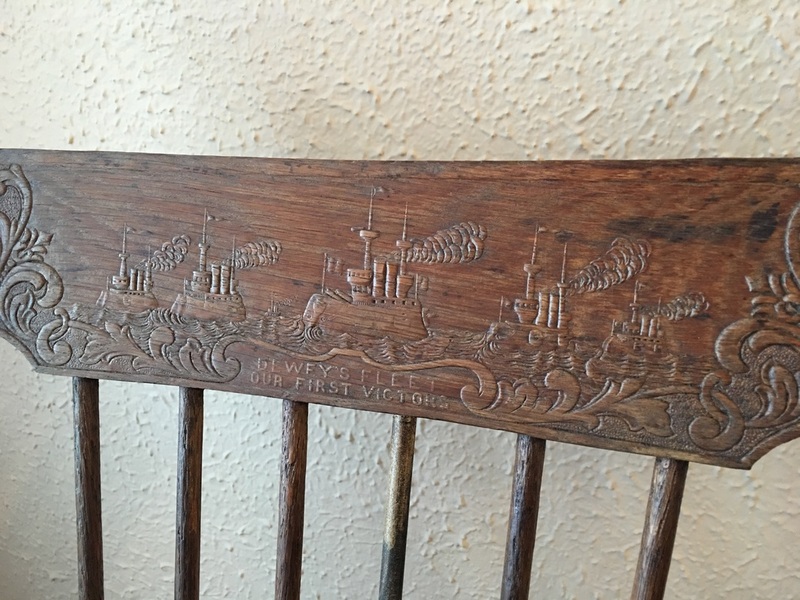 "Dewey's Fleet Our First Victors"
Commemorative chair from the Spanish-American War. Specifically the 1898 Battle of Manila Bay in the Philippines, lead by American four star Navy Admiral George Dewey who defeated the Spanish in 6 hours with only 1 American casualty. A victory that inspired great pride and many commemorative items such as plates, spoons, pins, post cards... and chairs! Other style chairs were made pressed with his bust and boats he commanded. 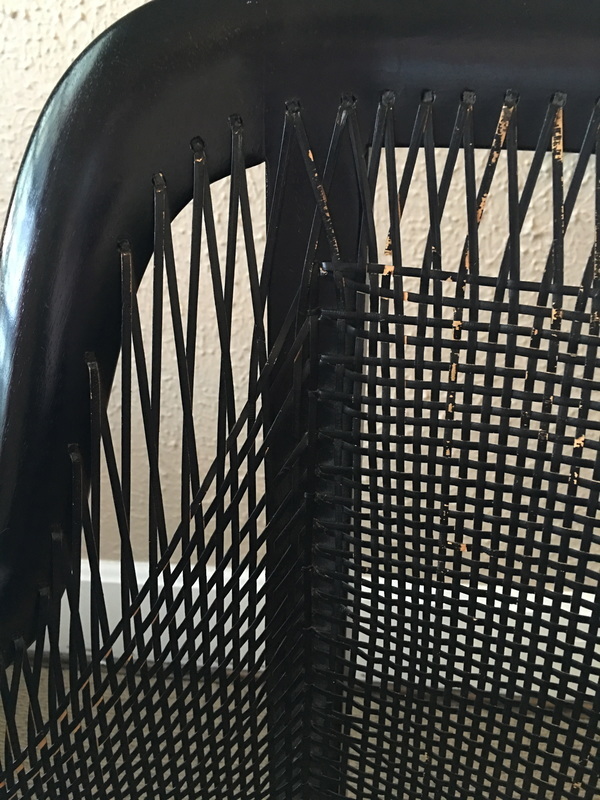 This particular rocker was a new acquisition for the owner and not a family piece. And a note to all the caners out there- this seat had 44 holes and took common size cane! 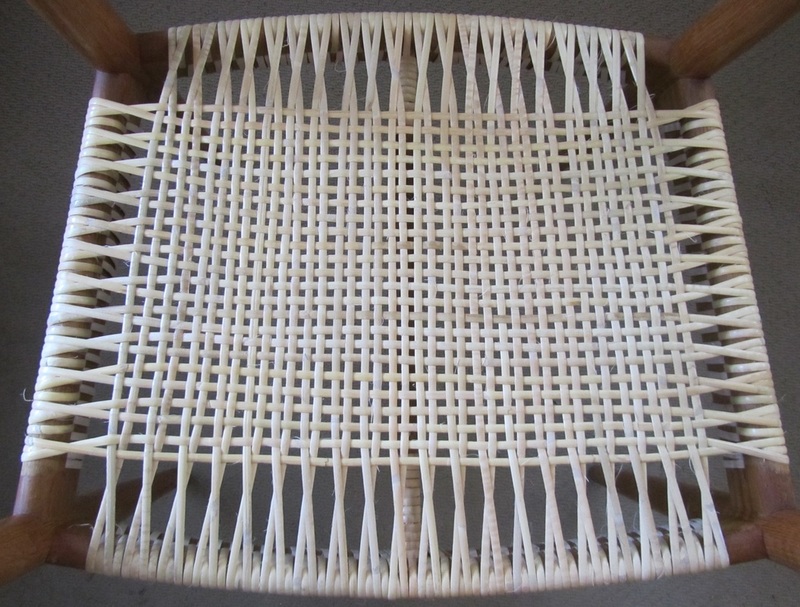 Today marks the 3 year anniversary since I began Emza's Chair Caning & Weaving! This summer also marks the 20th year since I first learned how to cane from my father and began to help him with his business Bill's Chair Caning & Rushing (now retired). 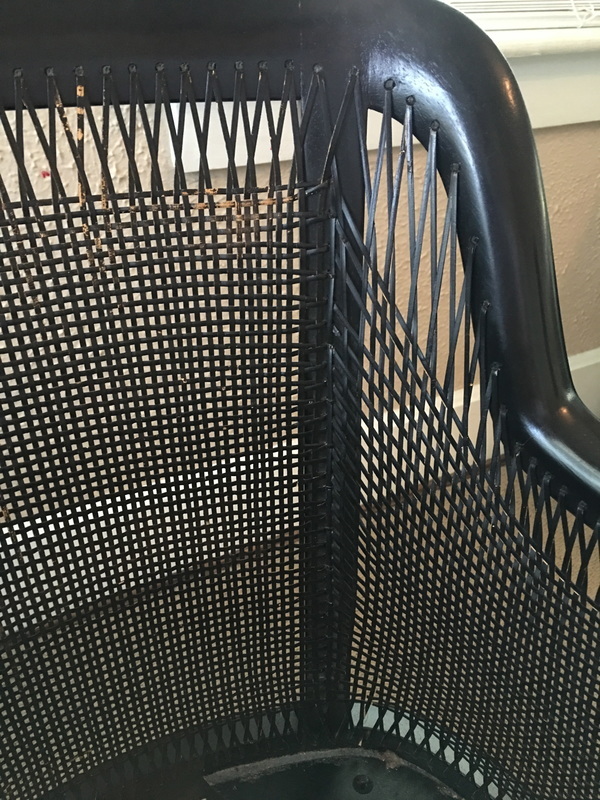 A big thank you to my husband who has put up with our house being perpetually full of chairs. And for being an extra set of hands to help me remove old weaving. I couldn't do it without him. 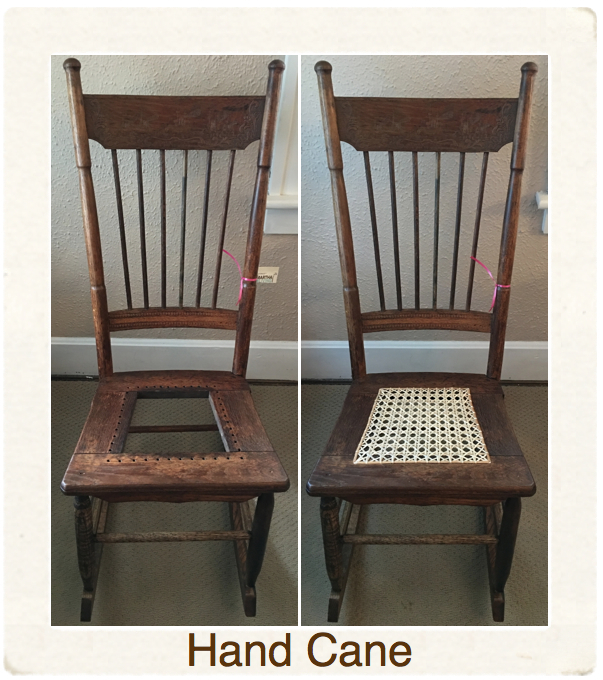 In the past year I have restored..... drum roll please..... 138 chairs, rockers, stools, wheel chairs, child's chairs, high chairs, etc. Not as many as I typically do, but I had some other things going on... In January we had our first baby- a little girl named Mina EMZA Uphill! I took off 3 months to get ready, recover, and enjoy our new little bundle. And I began my new full time job as mom at Mina, Inc.
My 4th year is going to be another interesting one while I continue to carve out time to get into workshop any way I can. Thank you to all my clients and especially the ones this past year that have been so understanding with adjusting to my new work schedule. Here is to a very exciting 4th year! July 31st-August 2nd we were in Nashville, IN for the annual SeatWeavers Guild Gathering. It was my first year as a member and first year attending. My dad was a member early on in it's creation, but never made it to any meetings. Working with a "lost art" it can be a pretty solitary experience day-to-day and I was excited to meet other professional weavers in the flesh. Summertime is canoe time! And a fun trade with friends! Ahhh summertime. We've had a lot of rain this summer here in central Ohio, but now that the weather seems to be more summer-like I can't think of anything more relaxing and serene than floating down a river or lake in a canoe. 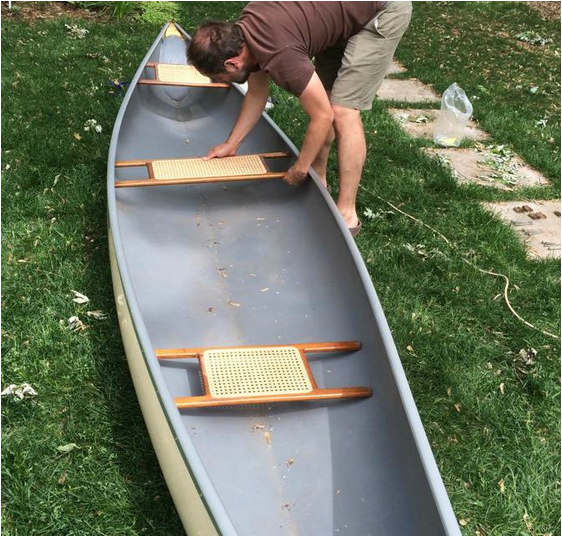 Did you know that quality canoes often have caned seats? Unlike solid seats it keeps the boat light weight and cushions the bottom while paddling along. Last summer my friends bought a canoe to restore. It happened to have caned seats in pretty bad shape. So they sent them on over for me to re-seat. A little bit of elbow grease and new seats and this summer they are enjoying some leisure time outdoors on this 3 seater. 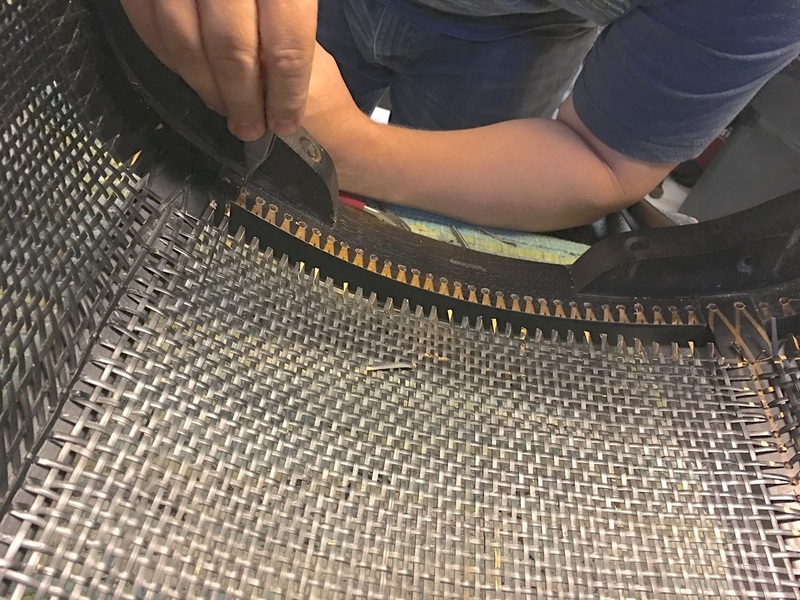 I recently got to work on two really cool large scale Sheet Caning projects - an antique wheel chair and a register cover from a 1920s Bexley home. Both things I only see in a blue moon! They were a nice diversion from the typical, normal size chair seats and backs I do day-to-day. What can I say about it.... it was B-I-G!!! I don't often take pictures with my work, but in this case I had to! I am 5'8" and this was the largest antique wheel chair I had ever seen. Needless to say it got nick named "Big Daddy" pretty quickly. The owner loves antiques and found this in a store south of Columbus. He is also in the medical field- what a great and interesting find for him! He refinished the wood before bringing it in to be caned. Spring '15 was a who's who of Mid-Century Modern! 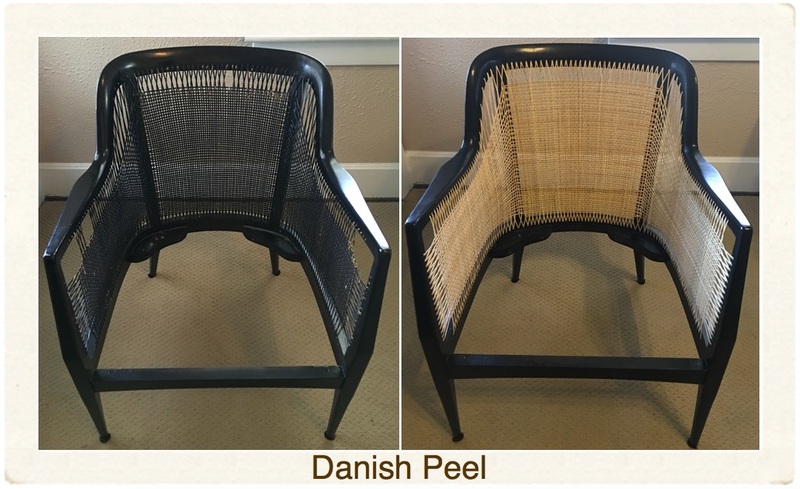 Mid-Century and Danish Modern furniture is hot HOT HOT!!! Especially Wegner and Møller pieces. Yet I rarely get to work on these quality pieces. Perhaps because they were not generally sold here in central Ohio. 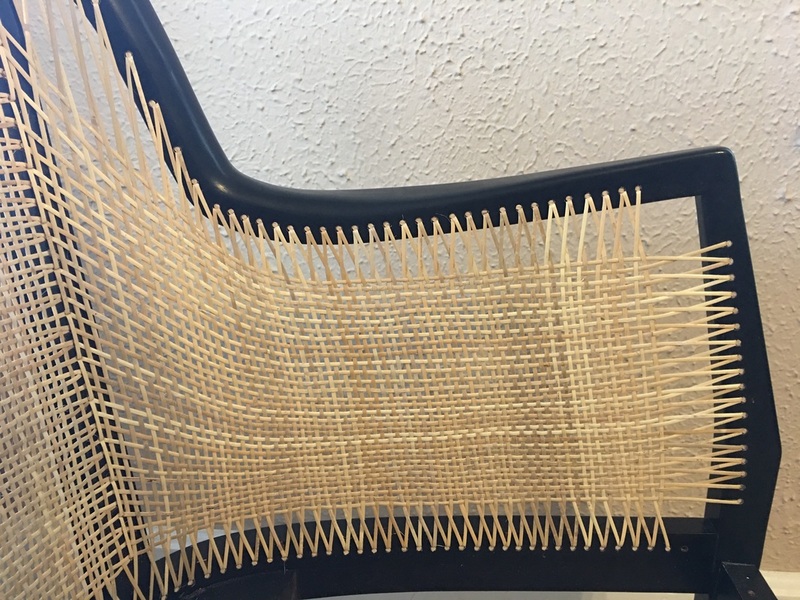 Just about every piece of Wegner and Møller I have worked on was purchased in the 1950s and 1960s in New York City or Denmark and moved to central Ohio with the owner later on. On the other hand, in every case, I have replaced the original seats. Maybe their time for weaving renewal is just now coming due. 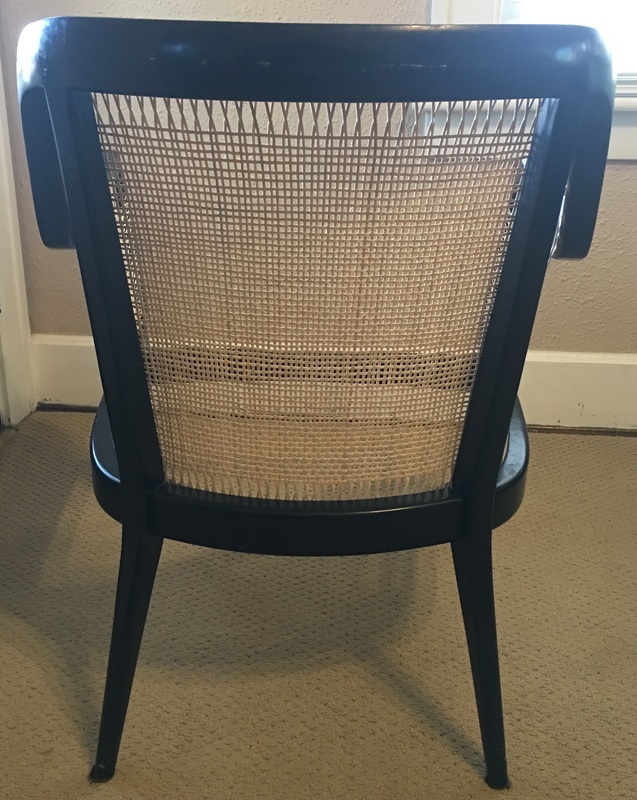 These clients have lived a lifetime in these chairs and gleefully tell me that these chairs are loved just as much today as they day they were purchased. 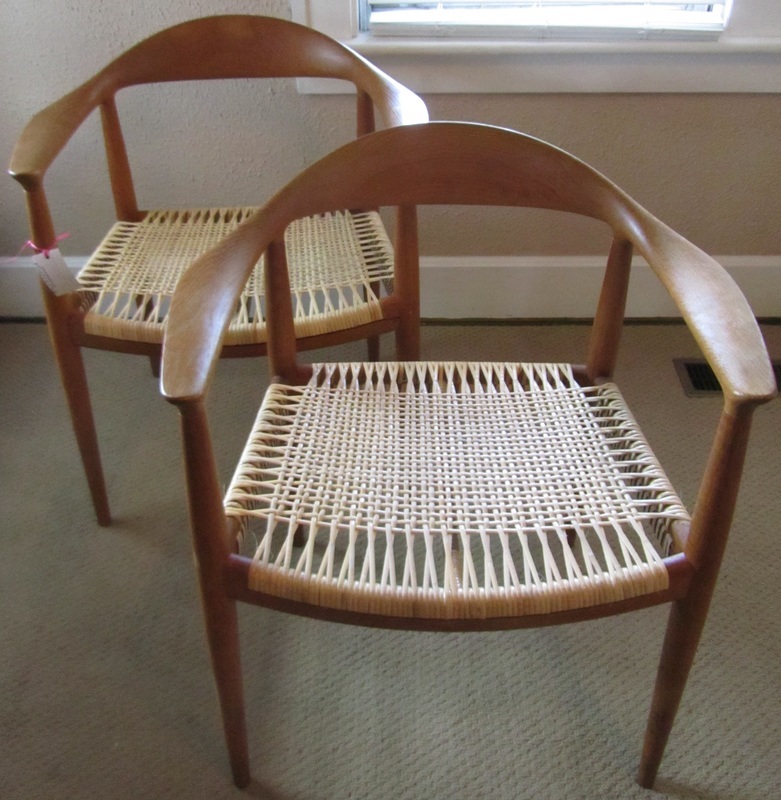 Of all the chairs I take in to reweave, Wegner and Møller chairs seem to be the most missed by my clients. 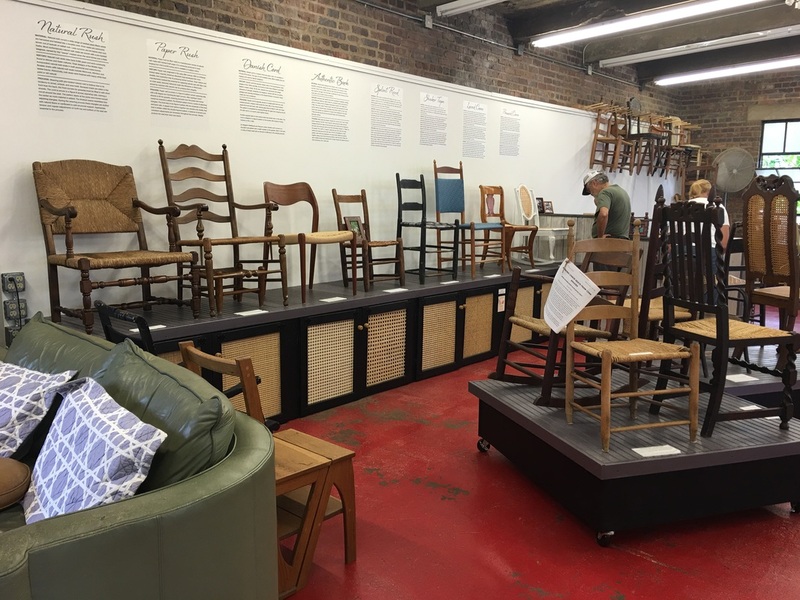 They are their every day chairs and can't wait to get their beloved chairs back. And I don't blame them! 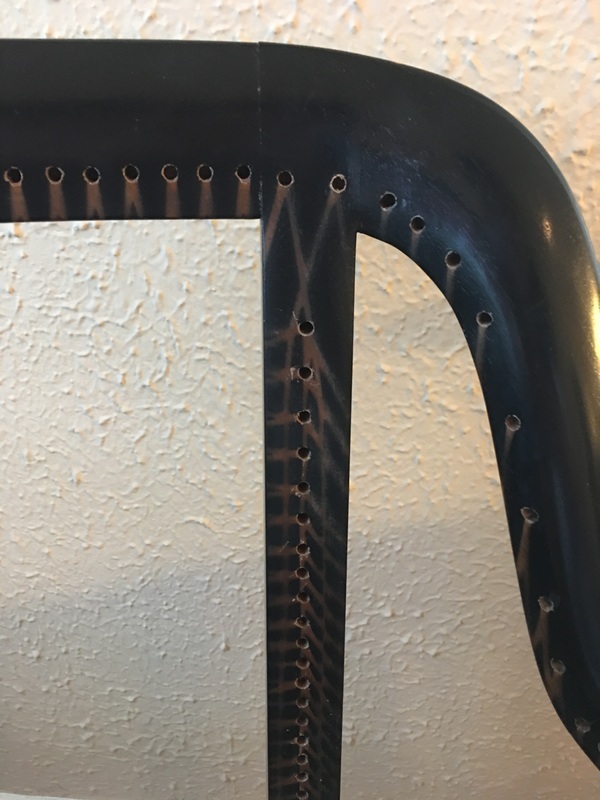 These chairs are relaxing to sit in- every part hits at just the right place. The curves are so sleek and pleasing to both the hand and the eye. This Easter at Emza's Chair Caning I worked on a very special project- a rocking chair for my daughter's first Easter! While I was shopping for an Easter basket the thought occurred to me- what am I doing looking at cheaply made Easter baskets when she could have an Easter ROCKING CHAIR restored by her mom!? 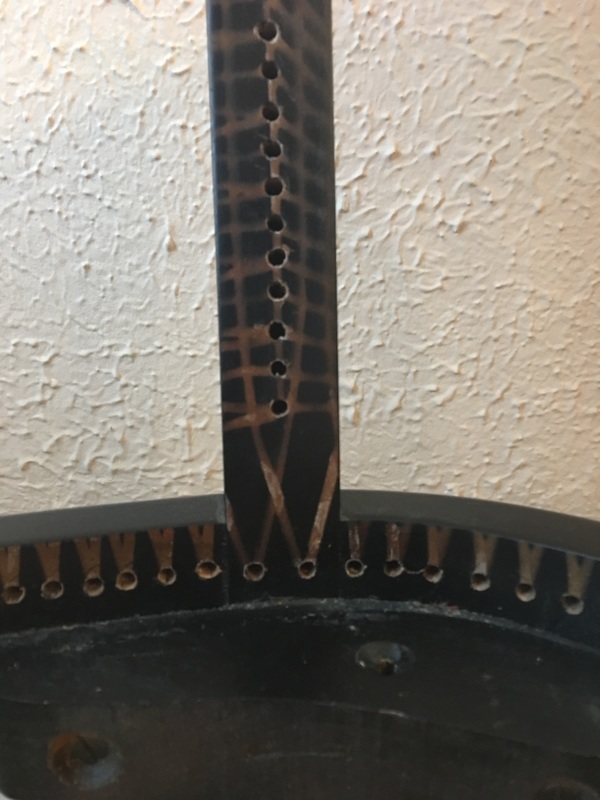 The rocker I picked up at a garage sale years ago- it was a mess. I reglued it back together and painted it, and added the Smoked Splint seat. Voila! Instant Easter "basket" she can use and pass down! She will be sitting in it in no time. And now we are 3! My husband and I are so pleased to announce the birth of our daughter (our first baby) Mina Emza Uphill who was born Saturday, January 17th. Our days (and nights) are now filled with the most amazing love and new born snuggles. Mina is a calm, happy, and sweet baby- we couldn't ask for anything more. She is perfect!